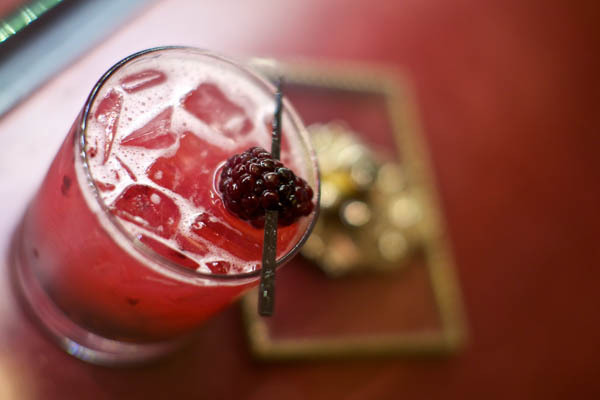 The Old Dirty Bramble at Beauty and Essex is the perfect Margarita Day indulgence! Combine ingredients and shake. Top with a dash of ginger juice. Serve on the rocks. Village Pourhouse will celebrate National Margarita Day with 2 for 1 jumbo margaritas from opening till close so you can keep the celebration going! Mad Dog and Beans Mexican Cantina will keep the party going all night long with margarita specials in a fun and festive downtown atmosphere. 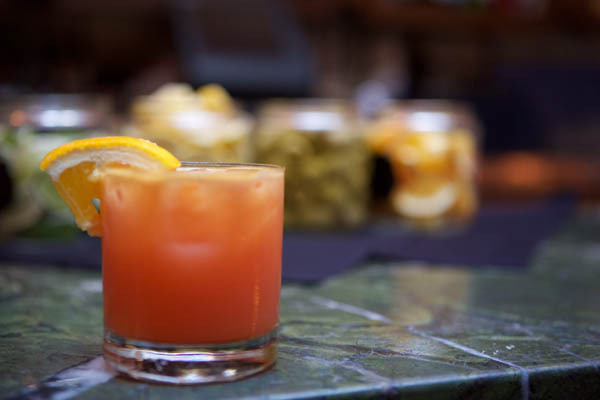 The Stanton Social’s Lost in Polanco will have you wanting to get lost in a few of these delicioso drinkos! Serve on the rocks and garnish with an orange slice. In a shaker muddle jalapeno. Add tequila, cointreau, simple syrup and fresh lime juice. Top with ice and shave. Serve in rocks glass over ice. Garnish with jalapeno slice.